On June 20, 2017 Google announced the availability of its Google Cloud Platform (GCP) region in Sydney. Per the company, this is their first GCP region in Australia and the fourth in Asia Pacific. This announcement comes in close heels of the company’s recently launched region in Singapore and an upcoming launch in Mumbai, India. Amazon is working with brands across sectors to enable them to build skills on its Alexa platform. From daily news updates to smart-home integrations, banking services, food ordering and cab hailing, Alexa has been equipped with skills as the service expands. From a Napoleon to a bunch of Spartans, that’s how I’ve seen Greyhound Research grow. Well done Sanchit and team. All the very best! 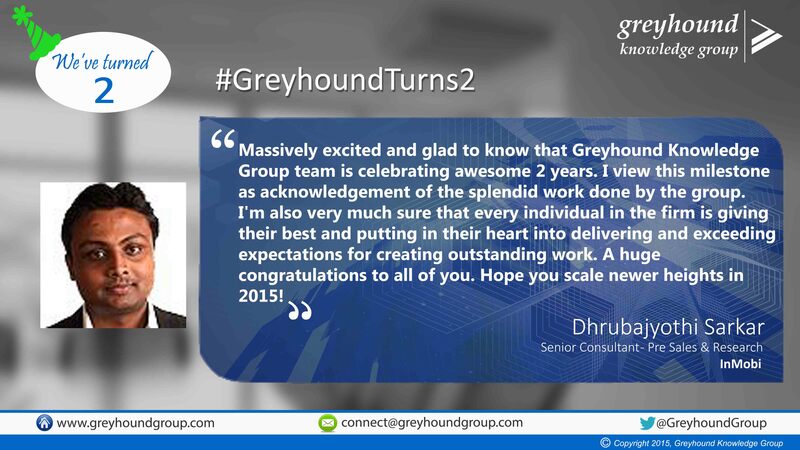 Awesome hype-free view of CXO asks & Digital Transformation from Asia Pacific. Very few do it better than Sanchit. 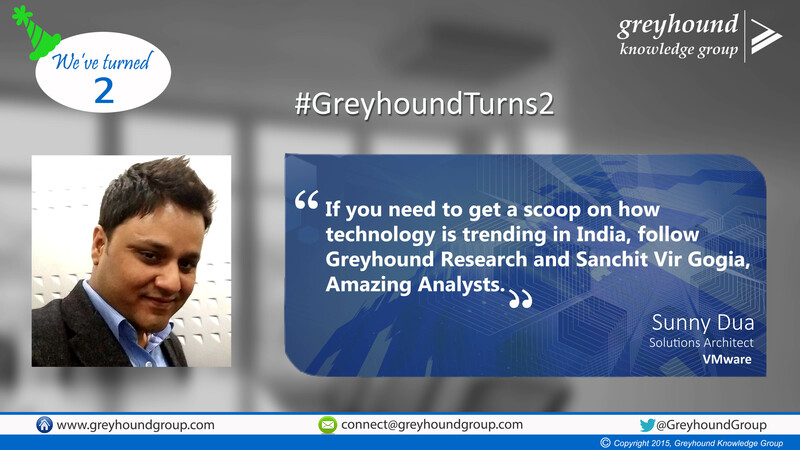 If you need to get a scoop of how technology is trending, follow Greyhound Research and Sanchit Vir Gogia. Amazing Analysts.